Small audio mixers offer sound quality and mixing capabilities that also be found in more advanced and bigger audio equipment. Their size makes them perfect for tasks in the field like recording and live performances. This tiny audio mixer lets you mix several sources of audio like a synthesizer, a bass amp, a VCR and a CD and output it to a computer or a cassette deck. This gives you the ability to work on several sources of audio without requiring huge and bulky equipment. The mixer lets you adjust the different levels of audio elements and it even lets you listen in to your mix via a headphone jack. It is a mighty useful and convenient tool that comes in a diminutive package. You can buy it for $59. 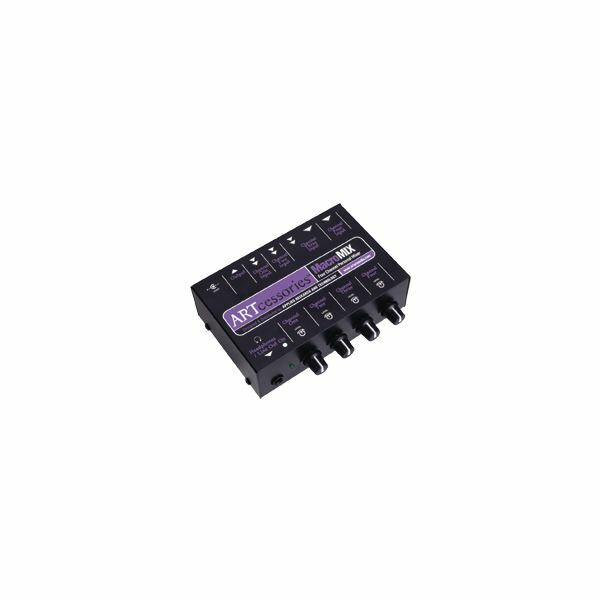 This small audio mixer is ideal for all kinds of purposes like recording, audio production, video production and live performances. Its compact design makes it perfect for transportation and easy storage. It has four inputs and each channel has its own control for volume. 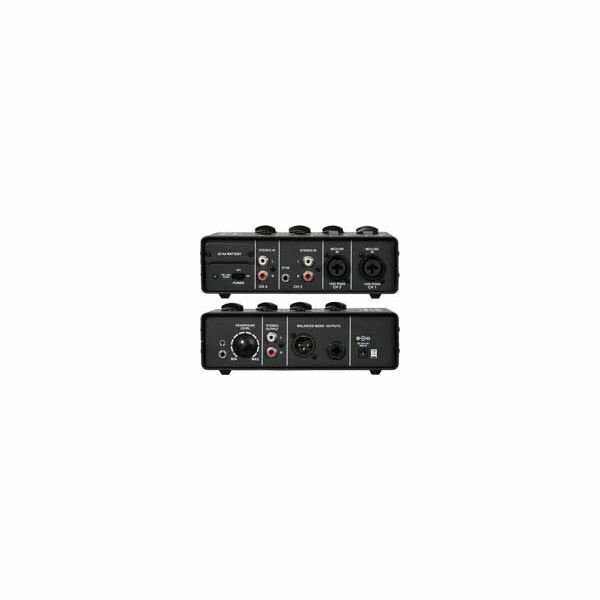 These four inputs come with several outputs for headphones, stereo RCA and XLR. It is an ideal stand-in for full features audio equipment during practice sessions and sound checks. If setting up large equipment is too much work for a particular task or when AC power is unavailable, this little mixer can save your day. You can buy it for $80. Its compact, low heat and low cost design offers a convenient mixer tool for when using bigger equipment is not feasible or too inconvenient. It is actually a stereo amplifier first and the stereo mixer is considered an additional feature. However, that does not mean that quality is not equal between the amplifier and the mixer. 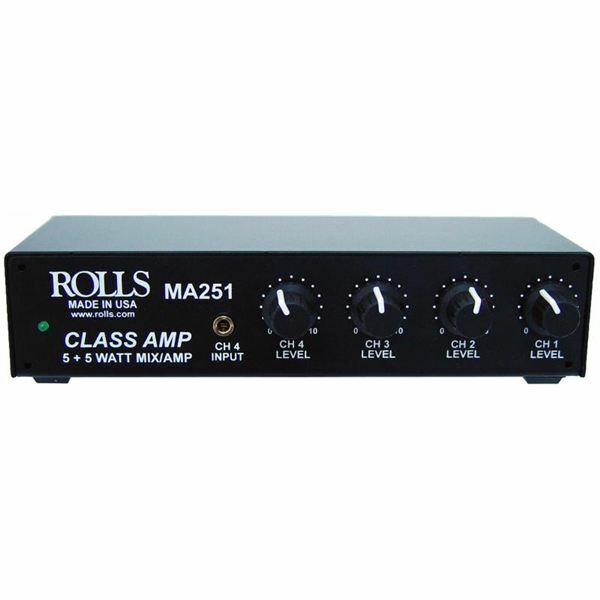 Its small size makes it ideal for use in situations when amplification and mixing is required in cramp places. 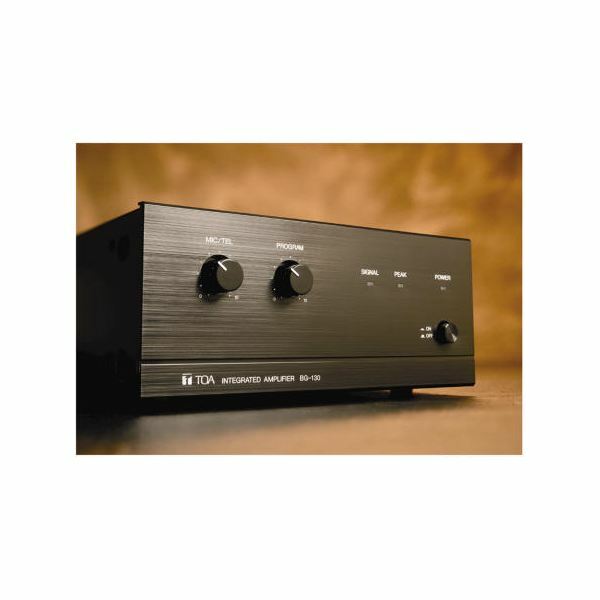 It supports several types of inputs such as RCA stereo inputs, microphone inputs, computer inputs and even MP3 player inputs. You can buy it for $150. This mixer is specifically designed to work with a computer via USB connection. 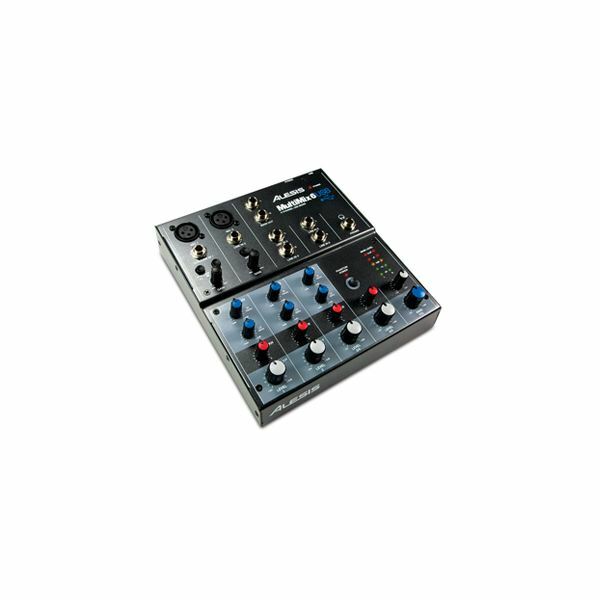 Portable and versatile in terms of inputs, this mixer is ideal for several purposes whether it is recording in the studio or mixing live performances. It has 6 input channels that can accommodate such audio sources such as microphones, condensers and instruments like guitars and bass guitars. It is equipped with noise reduction technology so you will be sure that using this mixer will offer crystal clear audio to your audio projects. You can buy it for $99. This compact mixer is quite minimalistic in design but not in features. Its amplifier component offers sound quality that is perfect for small scale paging, message-on-hold and music distribution. It has adjustable input sensitivity and compatibility to several types of audio input sources. You can buy it for $161. These five small audio mixers are all designed to be portable and easy to handle without minimizing the sound quality that they produce. When using bigger equipment is not ideal, any of these mixers can do the job for you.